Better Posture Now and Pudge Be Gone! I never realized until the past year how bad my posture now is. At work, I hover over my desk. While standing, I slouch or lean. My poor core is so under-appreciated and not strong. When I started yoga last summer (which was apparently a summer activity seeing as I haven’t done any yoga in months), I was shocked to see how much I needed a solid core, and how weak mine was. I have a small frame, yet because of the way I stand (aka slouch), my poor little tummy sticks out. 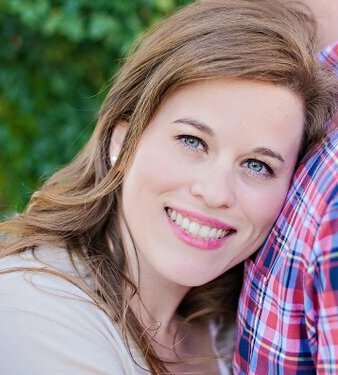 I mean, like I look like a chubster, which is all fine and dandy until someone asks you if you’re pregnant…and your not. Thank you very much. I’ve been looking for (easy) workouts that I can do to strengthen these areas. I’d love to improve my posture now while I’m young. I’d love to hear some ideas if you guys have any! This entry was posted in Uncategorized, Wellness. Today is my very special day. It is a day for me and me alone, and every year when this day rolls around, I realize how proud I am and how far I’ve come. 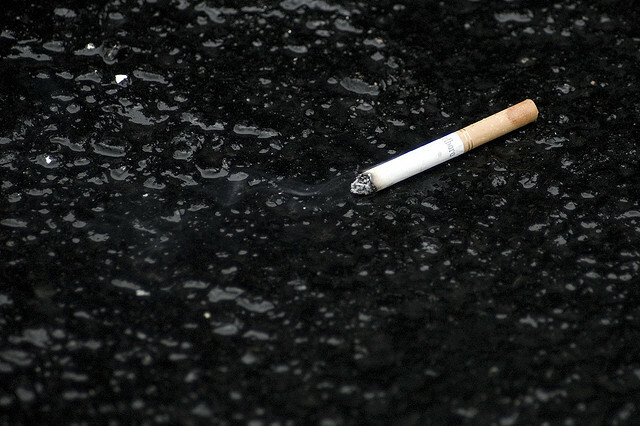 Six years ago, on November 1, 2007, I had my very last cigarette. Six years ago, I would have never believed that I’d go six years without smoking. This year ended up being a special year for me, as I was chosen and will be inducted into the Ex-Smoker Hall of Fame for a local area wellness group I’m apart of. The event is going to be held on November 21, 2013, which is the Great American Smoke Out. I’m proud of my induction, and I’m honestly honored to be one of the chosen people in our community. This entry was posted in Simple Joys, Wellness. So I’ve really been working at trying new foods. 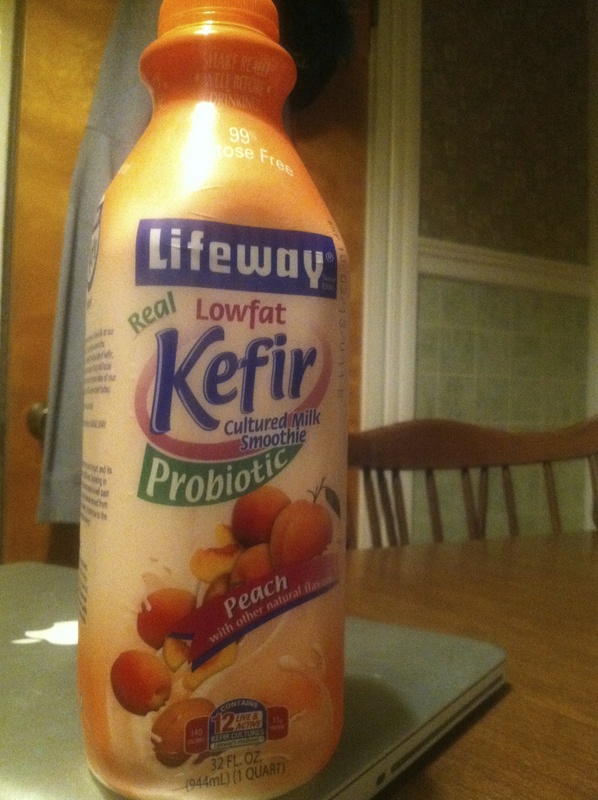 When Influenster gave me the chance to try Kefir, I jumped at the opportunity. I picked the peach flavor, which is apparently popular, because I noticed on Facebook that Kate picked peach too! The Kefir is a probiotic (face it, we could all use more probiotics in our system), and to me, it tasted like a yogurt drink. I really liked it. This was a pretty big sized bottle, so I drank about half one day. Another day, I added about a cup of the Kefir my green smoothie. It was a nice addition. I’ll definitely purchase more of this product in the future, probably the popsicles! Thank you Influenster and Lifeway for providing me a coupon to purchase this item for free, and test it out. I went to yoga on July 7th for the first time in my life with Cinderella! Yoga is something I’ve always wanted to try out, but have always been afraid to do. I’m not the most athletic person, so I shy away from gyms and health centers. To be completely honest, the reason I usually don’t try out new physical activities is because I’m self-conscious. I’m afraid I won’t know how to do what everyone else in the class is doing or that people will look at me funny or something else terrible will happen. Bad attitude, I know, but it’s how I felt. Now that I’ve made it through my first yoga class, I’m really exciting about going back. It was relaxing, but not easy. It was nice. The best part was that there was a man in the class who farted three times! I’ve heard so many friends talk about people farting at yoga, but it all seemed so unbelievable to me. I couldn’t imagine someone letting out gas-whether purposefully or not-in a yoga class, but believe me folks, it does happen. Update: I went to my second yoga class on Sunday, and there was no farting all class. This entry was posted in Friends, Goals, Wellness.